How much does it cost to build a granny flat? Pricing for granny flat builds can vary depending on qualiy and size. Granny flats can be either ‘caravan park’ looking structures with no eaves and cheaper radiata-pine framing OR they can be higher-quality ‘mini-houses’ with 450mm+ Eaves, on brick piers (or on Concrete Slab), energy efficient designs with high-pitched roofs, weatherboar/ brick-veneer and with quality inclusions. We encourage you to do some of your own shopping-around before speaking with us. Be sure to ask what inclusions and exclusions come with all quoted pricing. Does it include insulation (wall, floor and ceiling)? Does it include a quality kitchen, bathroom, tiling, carpet, flooring and painting, window sashes, fly screens and connection to services? Does it include ALL Council submission requirements including engineering and survey? i.e. Is it ‘Turn-Key’ pricing? If so, get it in writing. Remember, we encourage our clients to talk to each other. We have our own in-house designers referals for builders so we can get you wholesale pricing. What Choices do I have in Design? 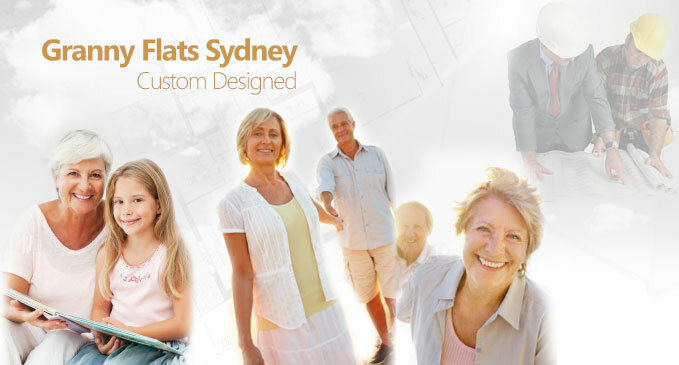 We have access to a wide range of granny flat designs that can also be modified to suit your needs. We encourage you to consult with us and other granny flat companies in order find a design that best fits you and your property. Sizes range from 35 square metres to 60 square metres. We can also add patios, verandahs, decks and awningsto add extra space. Once we meet with you, it takes approximately 1-2 weeks for us to submit your application to Council or a Private Certifier. Approval then takes as little as 10 working days. After this, the builder will lay the slab slab or footings. This can be done immediately after approval. ‘Lock-up’ is achieved within 2 weeks. From here the building has to be fitted out with kitchen, bathroom, insulation, floor (wall and ceiling) coverings, painting and connection to sewer, gas and electricity. 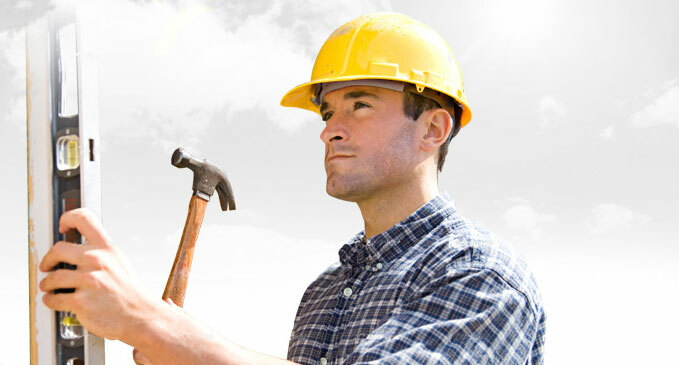 Finally, the builder will clean up and inspect with you before finishing your new granny flat. Inspection is then carried out by our Private Certifier for occupation of the Granny Flat. On average, the entire process takes 10-12 weeks from the day you contact us to the day the keys are in your hand. How much rental income can I derive from my new granny flat? Sydney rental prices are very good for landlords. You can expect weekly rents in the range of $350 to $500 depending on your area and granny flat size. Is it possible to make changes to the plans? If a granny flat plan is not quite right for you, we will work with you to design a floor plan which better suits your needs. See PRICING. What’s the difference between a granny flat kit and a relocatable home? A granny flat kit arrives on your site by truck, where it is erected quite quickly by the company’s contractors. A relocatable home is mostly pre-built and comes to you already erected. Transportable homes CANNOT be approved under the state legislation; instead they must go through the DA Approval process. What is the difference between a Cabin and a Granny Flat? A cabin is a small dwelling with limited amenities usually found in tourist parks. Granny Flats have all the amenities of a smaller home. 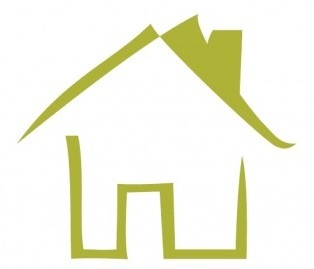 Can I have a granny flat that accommodates the aged and people with disabilities? I live in a windy or fire prone Area – Can you build to suit these conditions? Yes. We can help you build to various wind ratings and we will do a Bushfire Report on your behalf. Is it better to build a timber-framed or steel-framed Granny Flat? 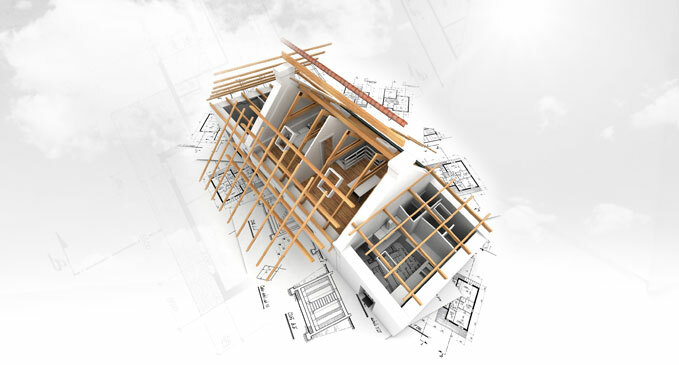 There are advantages to both types of construction but generally the pricing doesn’t vary much between these two options. 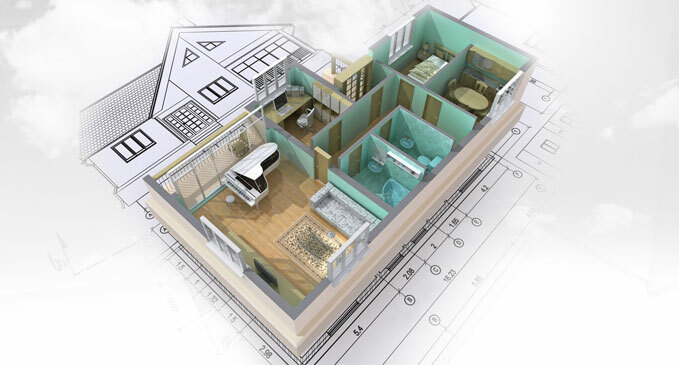 It’s more important to find the right floor plan design that suits your needs. Both forms are done in accordance with the Building Code of Australia and all BASIX requiremets. NO! 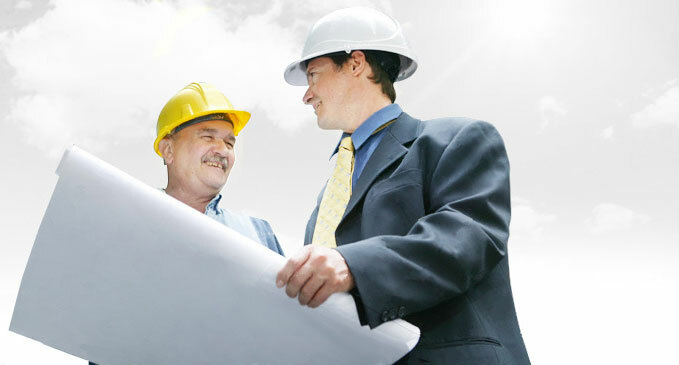 Our process ensures that there are no hidden costs. What hours are your open? We are open 5 days a week: Weekdays 9:00am – 5:30pm, you can Contact Us via email and one of our staff will contact you first thing on Monday morning. For details on how we can help you meet your objectives Contact Us.